Relationships between neighborhood built environment characteristics and children’s average time outdoors on weekdays were investigated in Dhaka, Bangladesh. 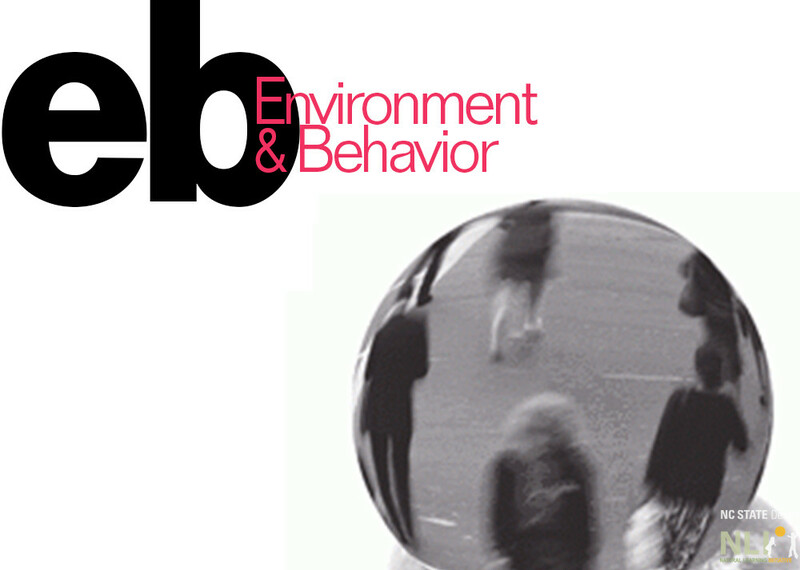 A total of 22 built environment variables, 8 socio-demographic variables, and 1 perceptual variable were tested for their relationship to children’s (N = 109) self-reported average time outdoors on weekdays , measured in minutes. Built environment variables were measured using Geographic Information Systems (GIS)-based urban form variables and systematic, direct observation. Analysis was conducted using multiple linear regression. Results (p < .01) suggest that additional minutes of children’s average time outdoors on weekdays are associated with availability of adjacent space (23 min), male child (23 min), dead-end instead of through street in front of residence (15 min), perception of neighborhood safety by parents (10 min), one story lower in level of residence floor (3 min), and 1,000 m2 less of total building footprint area within the neighborhood (1 min).